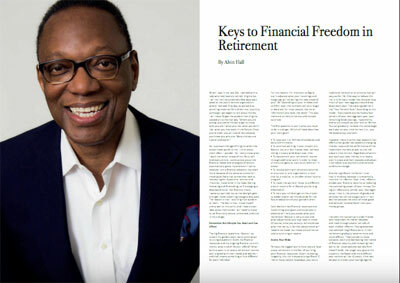 Internationally renowned financial educator, television and radio broadcaster, prolific author, and regular contributor to magazines, newspapers, and websites. 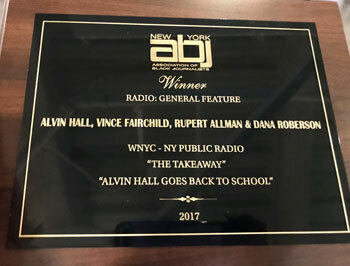 Find the latest from Alvin on Twitter. 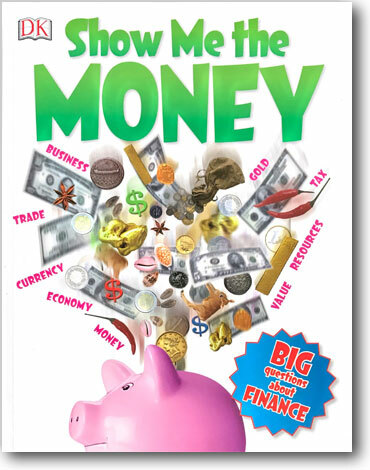 Alvin Hall’s award-winning children’s book cuts through the jargon to explain the basics of how money, finance, business and the economy work. 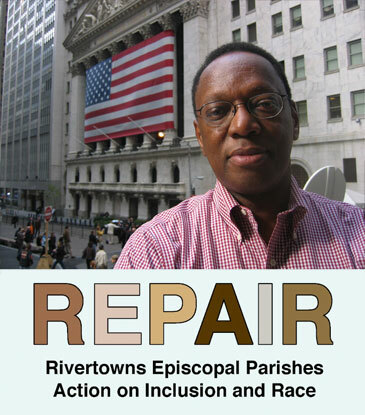 Bestseller published in several foreign language editions. 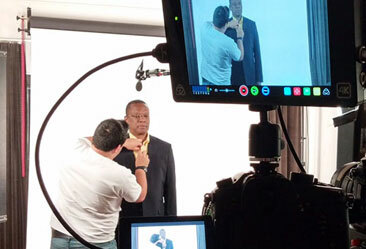 Alvin and his expert team film PassPerfect’s exam-prep training videos for the SIE (Securities Industry Essentials) exam, a new FINRA-required license that goes into effect on October 1, 2018. The teams also filmed and have begun editing, reorganizing, and updating training videos to conform with the new Series 7 General Securities Registered Rep exam, which also goes into effect on October 1, 2018. 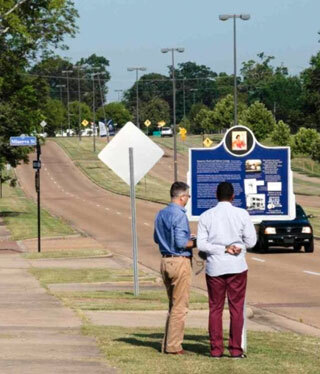 Hear Alvin share his remarkable story and get a glimpse of a tragic period in American history—one whose impact still haunts our country today. 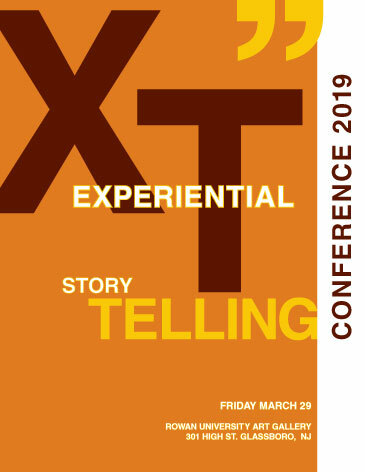 The conference brings together a unique series of expert speakers from academics and industry, including Alvin Hall, to tell their stories of bridging interdisciplinary boundaries and conquering challenges. 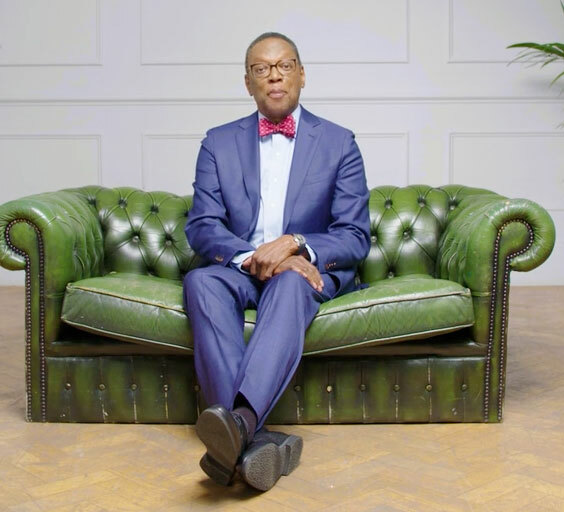 Alvin participated in a public service campaign in the UK from the Financial Conduct Authority (FCA) called ScamSmart, designed to help investors recognize the signs of a scam and what to do to avoid them. 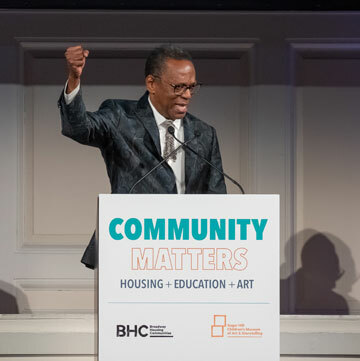 Alvin Hall emceed the Broadway Housing Communities and Sugar Hill Children's Museum of Art & Storytelling 2018 gala honoring Hillary Clinton and Margaret Anadu. 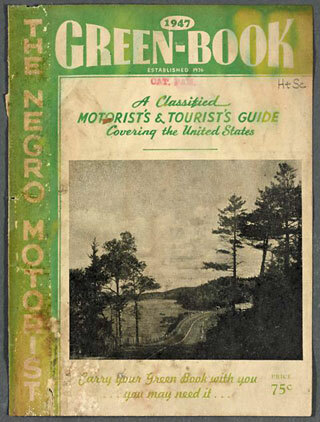 Join journalist Alvin Hall and photographer Jonathan Calm for a discussion of their 2016 BBC Radio 4 documentary project The Green Book. 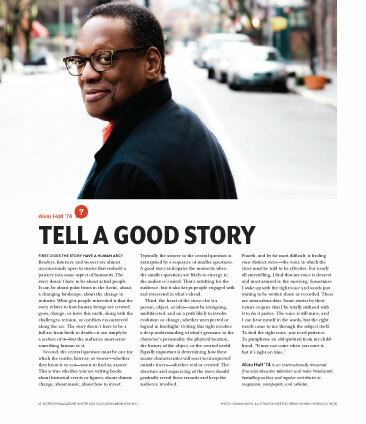 Alvin posits that since he doesn't fit into the narrowly defined idea of what a financial advisor should look like in the U.S., he fell through the cracks and didn't get a fair chance. 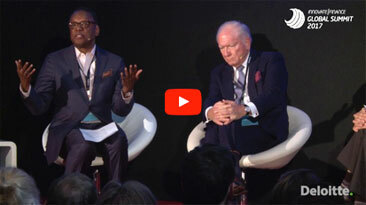 In the UK, on the other hand, "they'll give you the opportunity—even if it’s the opportunity to fail, but it’s an opportunity that you can turn into success." 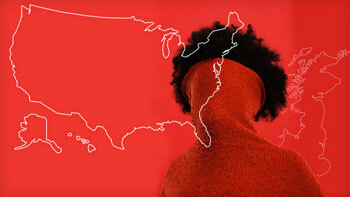 Art collector and broadcaster Alvin Hall, examines how the dynamic work of African-American self-taught artists is gaining recognition from American institutions today - and how much more needs to be done toaddress this neglected canon. Going to university soon? Want advice on how to budget? 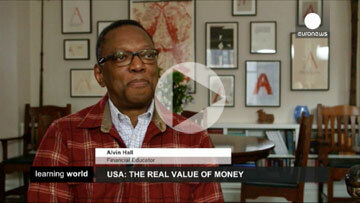 Financial expert Alvin Hall joined BBC Family & Education News live on Facebook to answer your questions. At the height of the Vietnam War, Motown put out an LP of recordings of African American soldiers talking about their time in Vietnam called 'Guess Who's Coming Home.' Alvin Hall explores the interviews and meets with some of the veterans 40 years later. 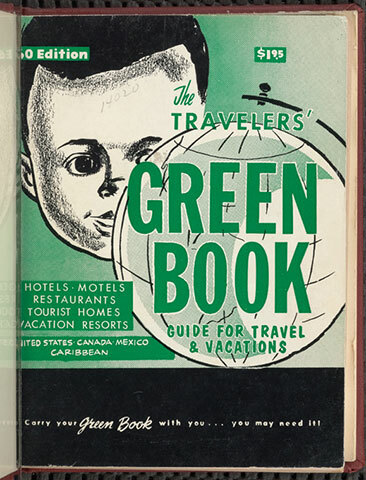 Alvin Hall tells the story of an African American travel guide during the segregation era. 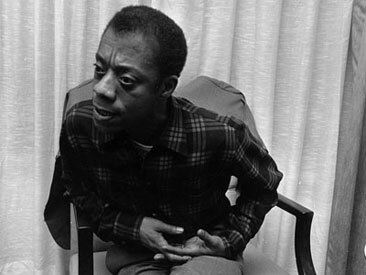 Guest appearance on NPR's 1A, 2 Feb. 2017. 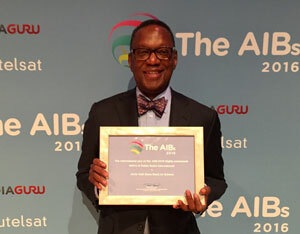 “Alvin Hall Goes Back to School” achieved a Highly Commended citation and framed certificate in the Best Radio Current Affairs category at the 2016 Association of International Broadcasting Awards gala. 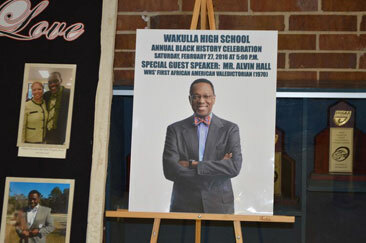 NPR's The Takeaway follows Alvin as he returns to his home town of Wakulla.